The year 2018 was a wild ride start to finish, but now we must shed our old, crusty skin and leave the rather cringy trends, of the past year, where they belong, the past. 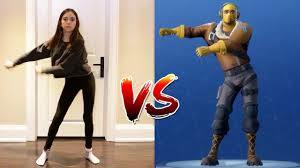 Fortnight dances, probably one of the most cringe-worthy trends of 2018, needs to die as soon as possible. 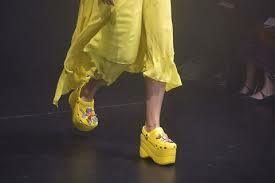 Chunky Tennis Shoes are ugly and look like something a middle aged dad would wear, let it go. Calling your significant other “Daddy” is gross, please stop. It ruins the sanctity of those that still call their father daddy. 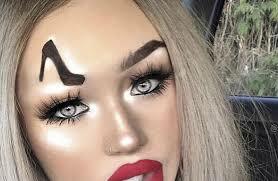 Weird Eyebrows, should have been left in 2016, yet here we are. 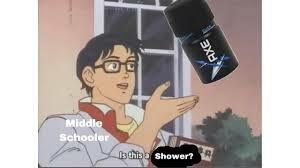 Please don’t bring this evil into the new year. 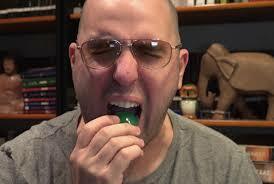 I know Tide Pods look delicious, but I promise you they don’t taste good and are very poisonous. 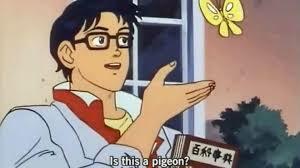 “Is this a pigeon memes”, love them or hate them, they are over used and need to move on. 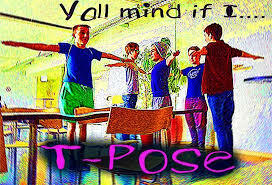 T-posing should have never become a “thing”. Fur Coats, shouldn’t be in style. Not only is wearing fur wrong, but it makes you look like a walking cotton ball. 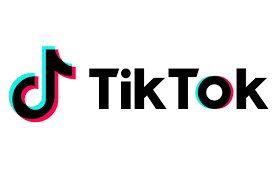 Tik Tok was supposed to be a cool video app, but it just came out so wrong and is mostly filled with cringy lip sync videos. 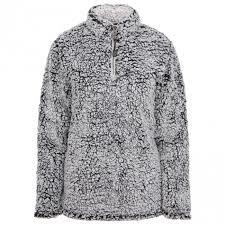 Sherpa jackets look like you’re trying be a sheep and the moment you get them wet, they can no longer serve their purpose. Clear Shoes make your feet look like they’re in a sauna as you sweat and fog up the plastic, so let’s not. Crocs are the true demons of humanity that have subsisted on mans desire for comfort over dignity for many years. 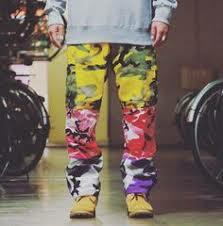 Colorful Camo Pants, were cute, at first, but have become an eyesore. 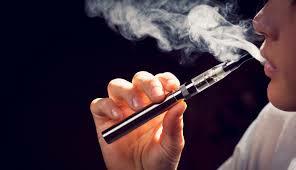 Vaping, in addition to being terrible for your body, and is not attractive in the least bit. 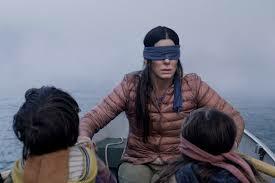 Bird Box memes are already cancelled because y’all don’t know how to act. 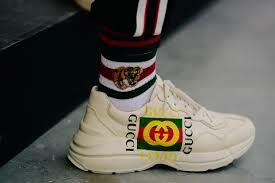 Gucci Slides, are superfluous. 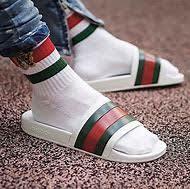 People shouldn’t shell out $400 plus for sandals, let alone wear socks with them. 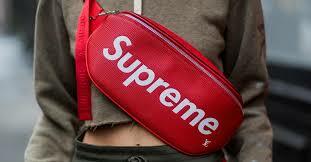 Supreme is a logo, and not fashionable in any sense of the word. Lil Tae is cancelled, those who don’t know who she is, good, let’s keep it that way. 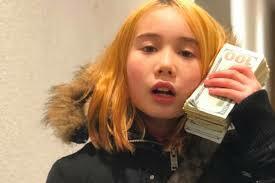 Those who do should know she was never rich in the first place, and she got her mother fired. 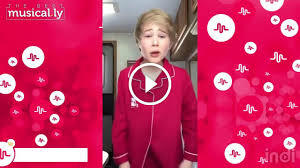 Musical.ly, also known as the most obnoxious app in existence, filled with narcissistic 12 year olds lip syncing Justin Bieber, it is truly a curse to have ever existed. That may not be all the demons that should be kept from 2019, but it’s certainly a start. 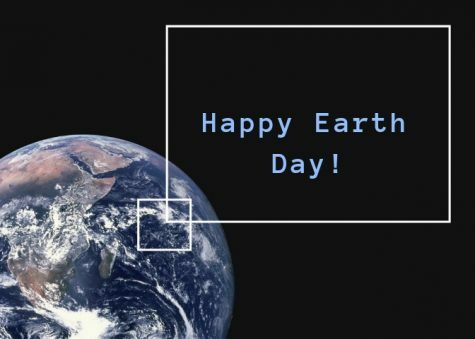 In order to further the human race, we must leave behind these evils.